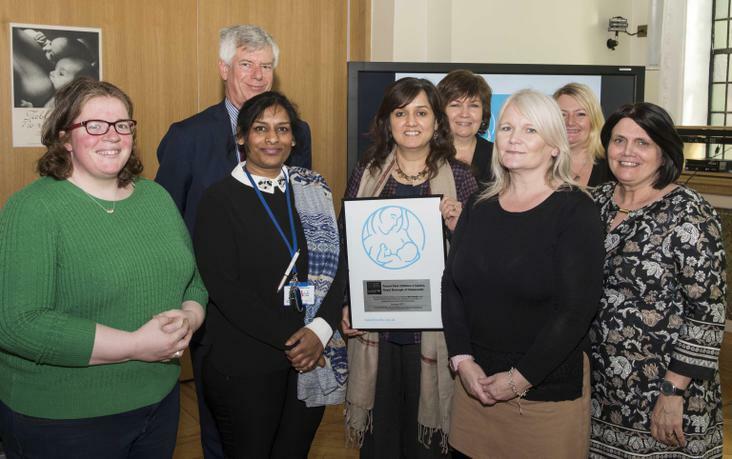 UNICEF’s Baby Friendly Initiative is a global programme set up by UNICEF and the World Health Organisation to provide a practical and effective way for health services and children’s centres to improve the care provided for pregnant women, mothers and babies. 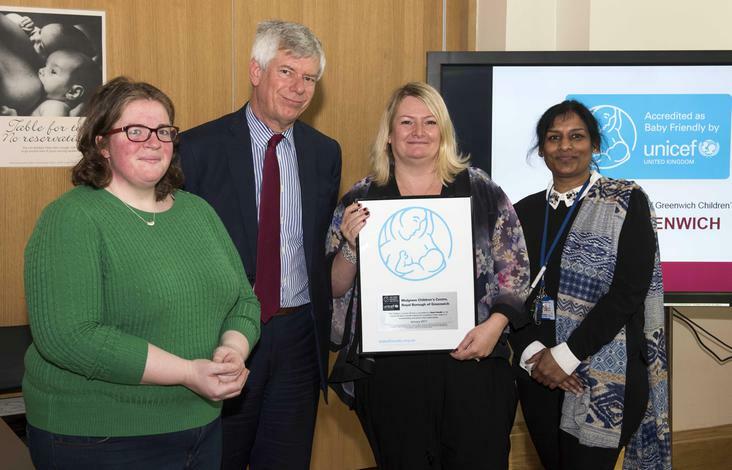 In the UK the initiative works by supporting breastfeeding and strengthening parent-infant relationships. 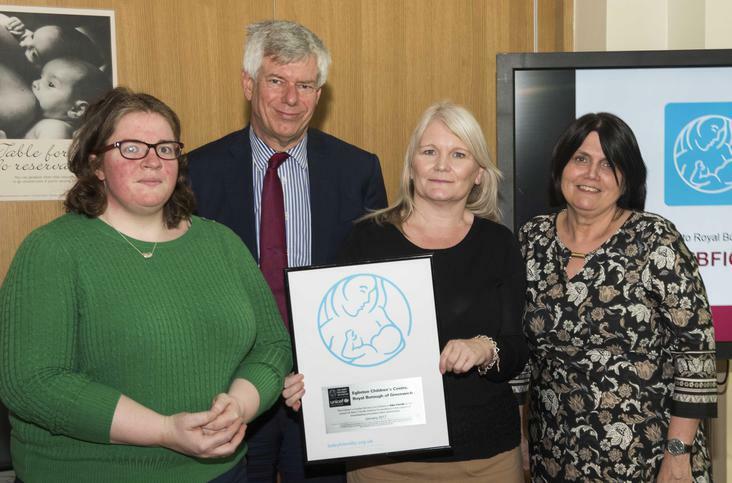 Royal Borough of Greenwich children’s centres have been accredited as Baby Friendly by the Unicef UK Baby Friendly Initiative for excellence in the support of breastfeeding and parent-infant relationships following an assessment visit in January 2017. 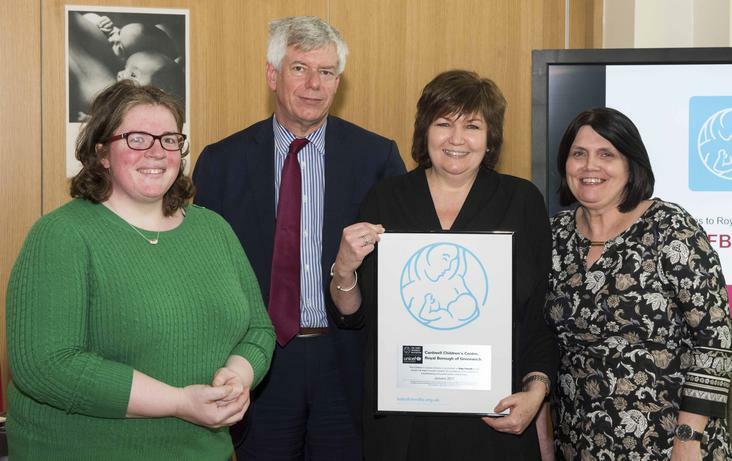 The assessors found all of the children’s centres to provide extremely welcoming environments for pregnant women, parents and families where a high level of support and care is given. The assessors interviewed 65 mothers, 46 members of staff and visited 11 children’s centres. It was clear to the assessment team that pregnant women, new mothers and families receive a very high standard of support.